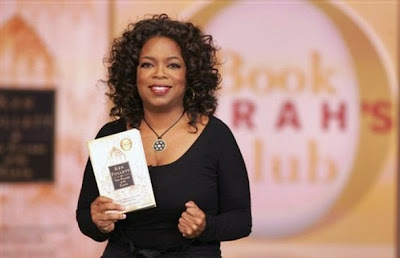 Oprah Winfrey will resurrect her book club during the first week of her show’s 25th and final season. A Harpo spokeswoman said Thursday that she’ll announce her 64th pick during a live episode airing on Sept. 17, which would be 14 years to the day Oprah announced her first book club selection — Jacquelyn Mitchard’s “The Deep End of the Ocean” — on Sept. 17, 1996. It’s not known if her latest selection will be her last on “The Oprah Winfrey Show,” which is set to premiere on Sept. 13. I am sure that there are authors who are hoping their work is the selection.